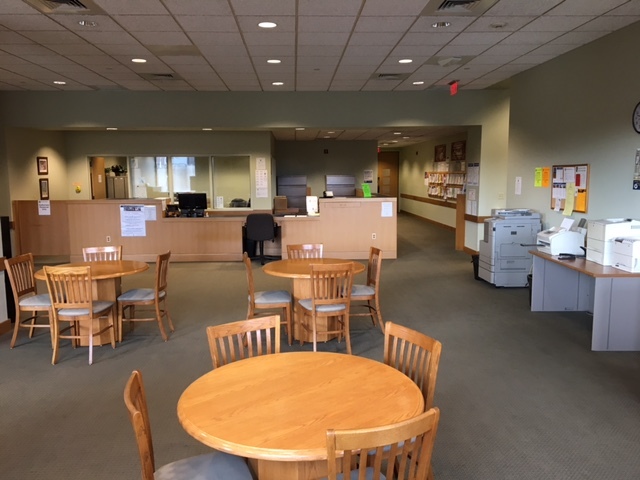 Court Service Centers are located in Superior Courthouses, and are open in most locations from 8:30 a.m. to 5:00 p.m. weekdays, except on legal holidays. 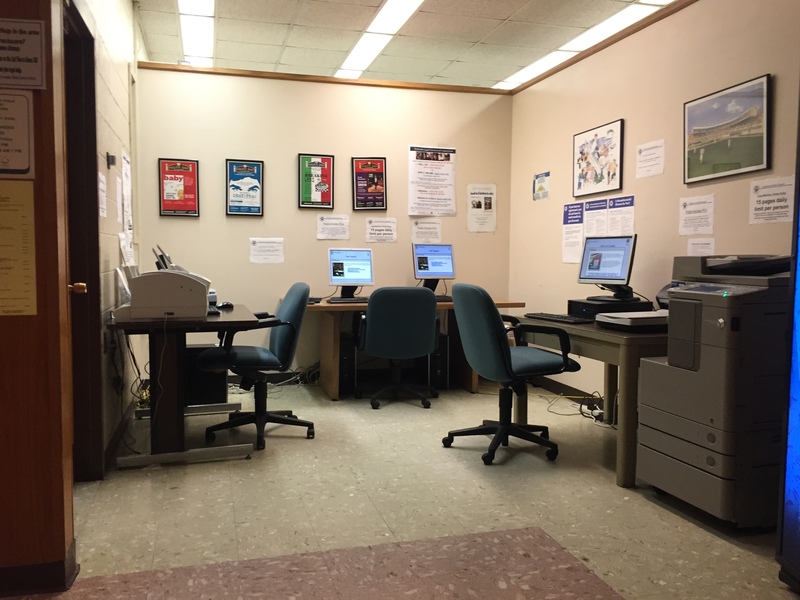 Resources and Services available at most Court Service Centers. 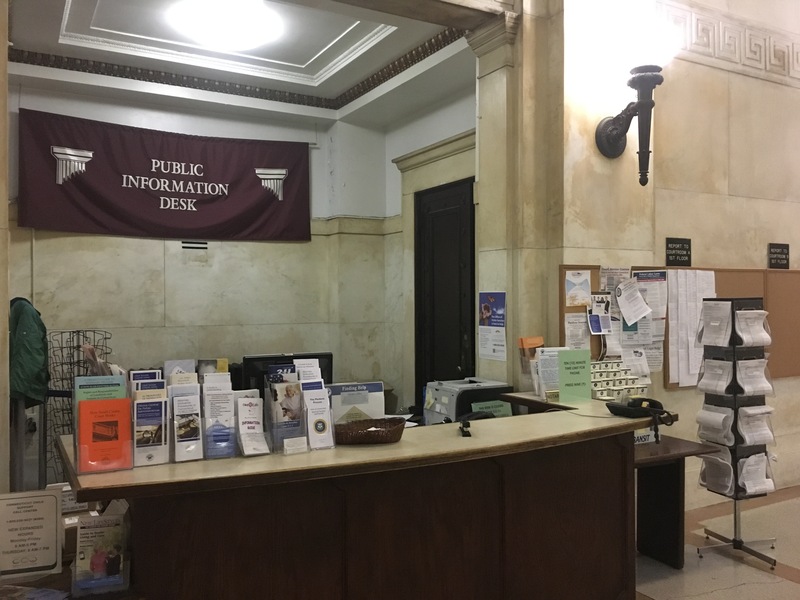 What are Court Service Centers? 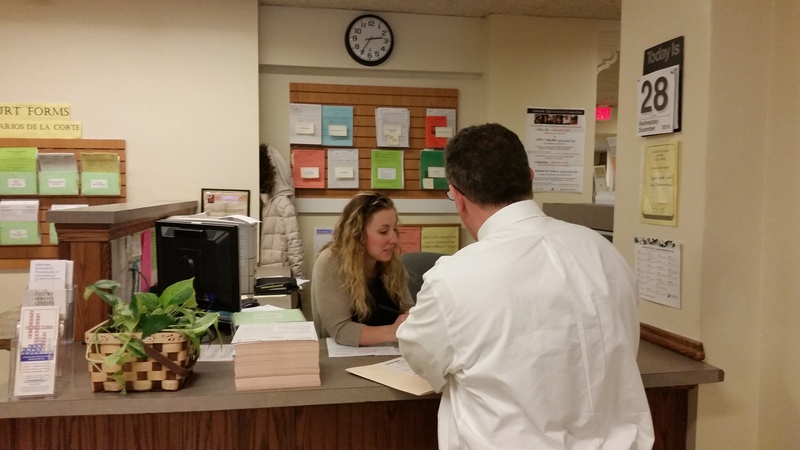 Court Service Centers provide services for self-represented parties, members of the bar, and the community at large. 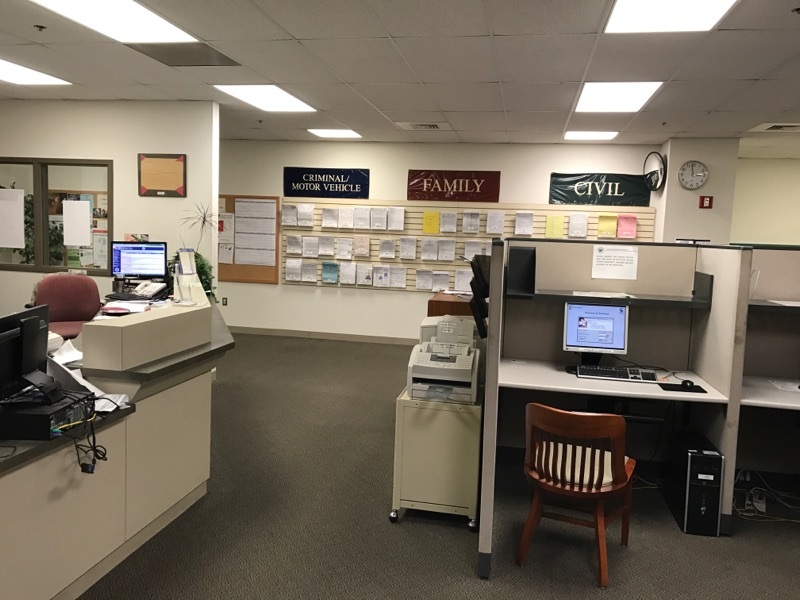 They are located within Judicial District Courthouses, and are staffed by Judicial Branch employees trained to assist all court patrons. 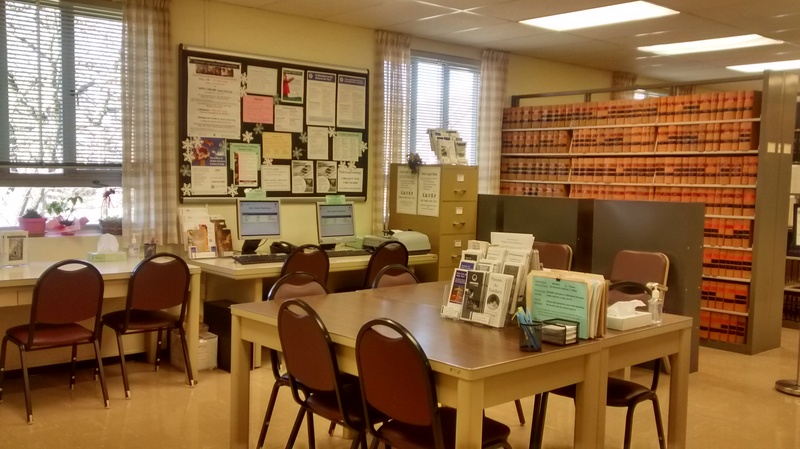 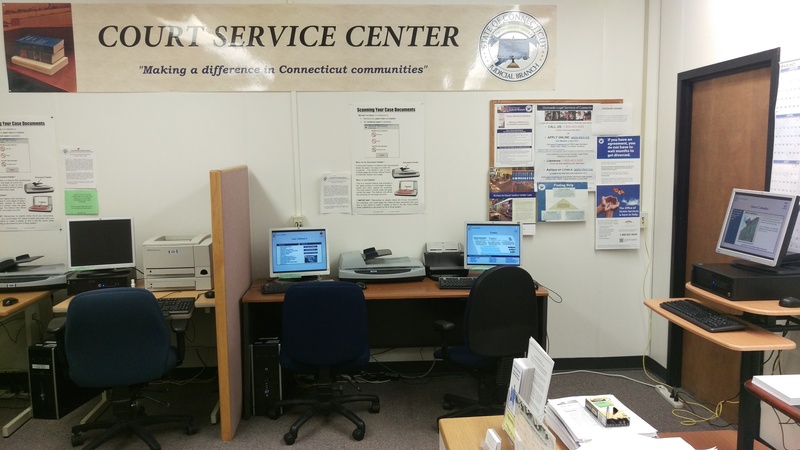 Several Court Service Centers have bilingual staff.